Explosive tones, powerful clashes, strong volume and long sustain, these Large Cymbals measure 48 cm in diameter with handles in cylindrical bell shapes. As Large Cymbals can be played to highlight character personalities in theater, they can also inspire and heighten the mood of the scene in fast-paced rhythm. 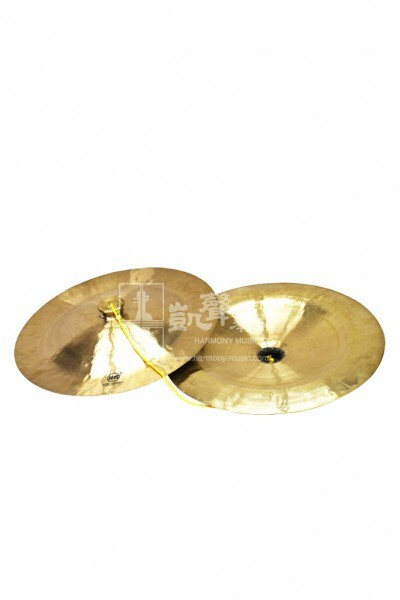 Crafted by the highly specialized and experienced gong and cymbal craftsmen in Wuhan, China, these 48 cm Large Cymbals are made of premium copper. 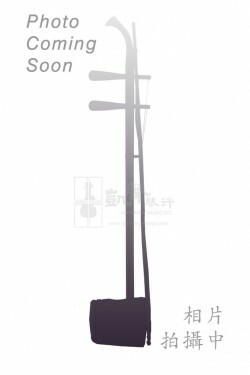 The range of pitches that can be played through a variety of cymbal sizes makes them very popular among percussionists and performers. 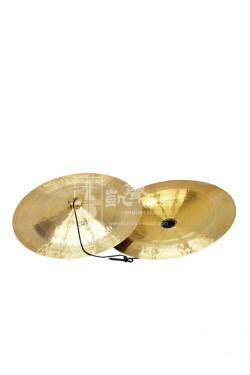 These cymbals are also very capable of creating explosive onstage effects.